The images butterfly and flower are from Mudra craft stamps. 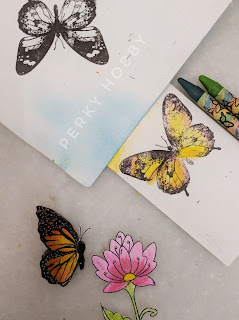 I did the stamping of butterfly twice and make use of the left portion alone to get my butterfly in sideway. I love how it creates Beautiful dimension as if it is in motion, like about to land on the flower 😊. I also added details to my butterfly using white gelly roll pen. I coloured the images using heated crayon technique as i got inspired from my friend Ishani 's recent butterfly card and I followed the video link she mentioned in her post. 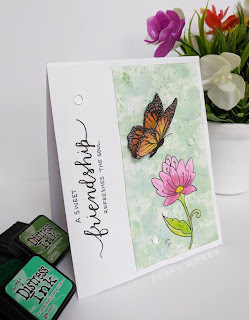 I have to thank the talented crafter Loll thompson (stamping with Loll) too as Ishani is doing a series of CASEing her cards, only then I came to know about LOLL ( I'm new to this crafting community and stamping world so I'm not aware of many talented artists out here). Thanks so much LOLL for being a great inspiration for us 😊. 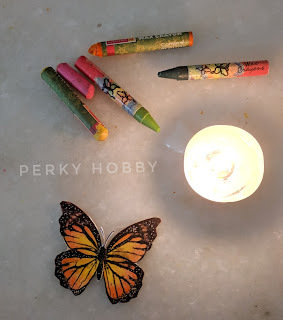 I don't have gelatos or any branded crayons, yet I could make use of my daughter's stash Of camlin wax crayons which worked well for me. I don't have heat tool so I used a tea light candle for the process. My monochrome butterfly, strawberry blushed flower, and distress mottled lawn BG are inspired from photo inspiration @ uniko challenge and the sentiment from time-out challenge. I finished the card using my Hand written Sentiment and with some water droplets rhinestones. Below are some pictures while my card is in process, for your reference. 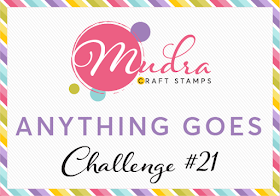 Mudra craft stamps blog challenge of anything goes theme. Hope you all liked my card. Thanks for stopping by. You are so clever and talented, Raga! Using a tea light to heat your crayons is ingenious! I love that butterfly that looks like it's about to land on the flower! A lovely background and sentiment too! 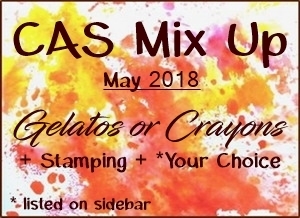 Thanks for sharing with us at CAS Mix Up! 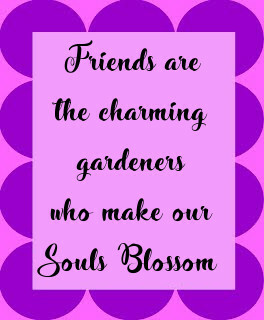 Thanks so much Bonnie for your kind appreciation. That's so kind of you😇😊💕. Thanks aton Mac Mable for your lovely appreciation. That's so sweet of you. 😇😊💕. Raga...your card is spectacular! Love the dimensional butterfly! Thank you so much for joining the Paper Players this week! Thanks so much Eliz for your kind words. Glad to know you loved it 😇😊💕. Thanks so much Jaydee for your lovely appreciation 😇😊💕. Very pretty :) thanks for playing along in the Mudra Challenge 21. Thanks so much Preeti for your kind words 😇😊💕. Wow, I don't know what to say....that monarch butterfly is incredible!! 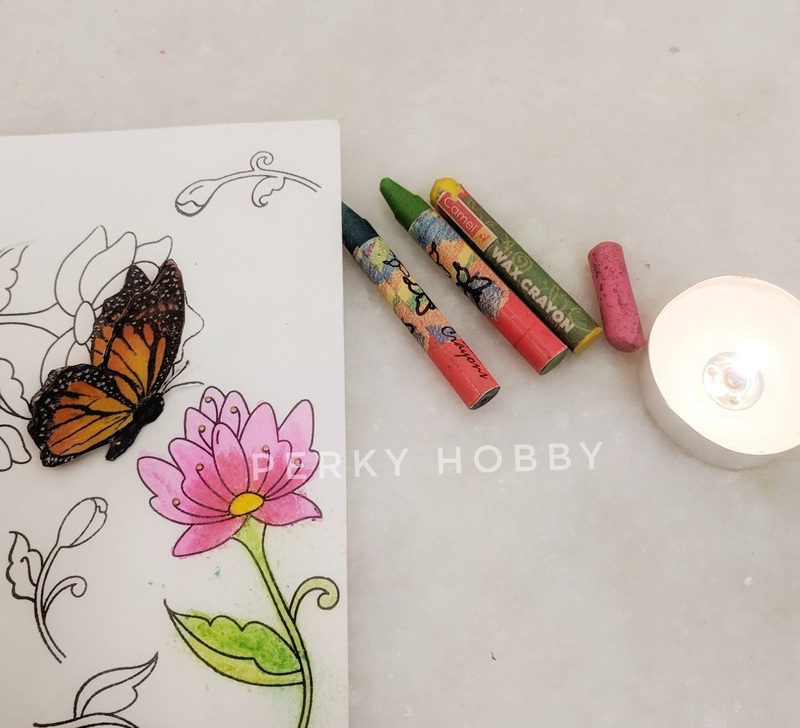 How amazing your colouring skills are, the butterfly looks so real. I've been raising some of these butterflies lately which has been a lot of fun. Your flower and background are so soft which makes the butterfly pop even more. An amazing cad and I'm so glad you shared it with us at TIME OUT! Beautiful card Raga!! Love the technique you've used ... haven't tried this one myself, but now I need too! 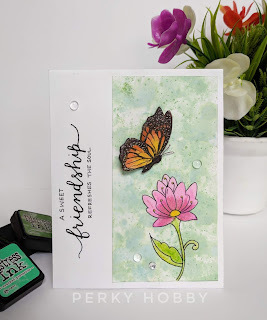 :) Thank you so much for the shout out, and thanks for sharing your card with us at CAS Mix Up! Thanks so much Julia for your kind words 😇😊💕. Beautiful card! Great idea to stamp the sentiment this way, an unique design. 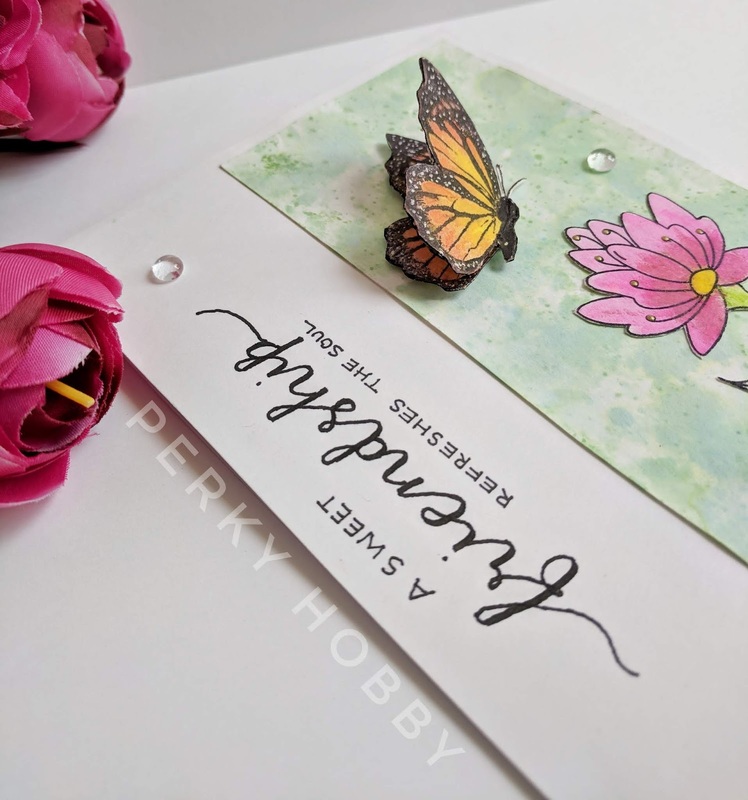 I love that butterfly and the dimension it brings to your card. Thanks for joining us at TIME OUT! Thanks so much Nonnis for your lovely appreciation 😇😊💕. Thanks so much Sharara for your kind words 😇😊💕. Thanks so much Robyn. So sweet of you to say so 😇😊💕. Thanks for playing along Mudra Challenge 21. 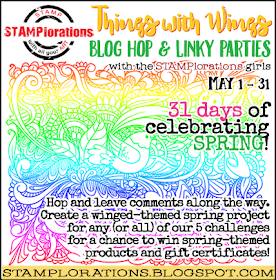 Fabulous creation, thanks for joining Stamping Sensations, good luck. This is so beautiful. I love the way you've added so much dimension to the butterfly. Such a lovely sentiment too. 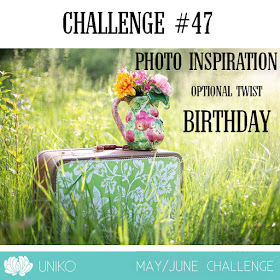 Thanks so much for playing along with our inspiration photo challenge at Uniko. Deborah, DT. Wow! I love how you createt the dimensional butterfly Rana! 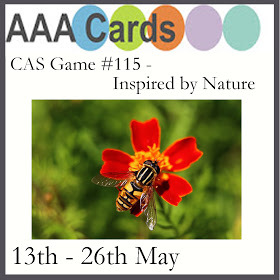 It turnes the beautiful card into an amazing one! Thanks for sharing your creativity with us in the Uniko photo inspiration challenge! Raga!! I 'm so happy to have seen this marvelous card! You know how much I adore the Monarch butterfly!